Image credit: 'Yankee Candle' by Flickr user Mike Mozart license CC BY 2.0. Scientists are hailing the discovery of a new element, which happened when a Yankee Candle customer who had no idea what they were doing attempted to make a terrible smelling candle. But then something happened, and a shimmering new liquid metal was born. The discovery of the new chemical element is being hailed as a justification for the candle bar concept, which many people thought a stupid idea, until now. 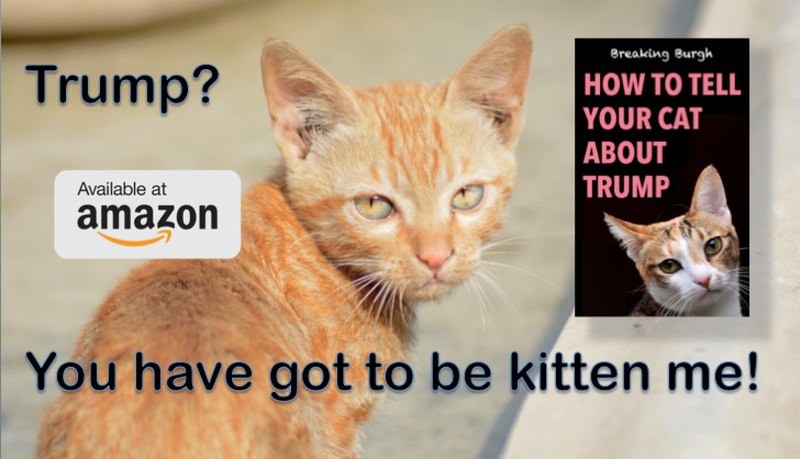 But the discovery of the new element, which would normally require billions of dollars spent on vast underground particle accelerators, has changed all that. 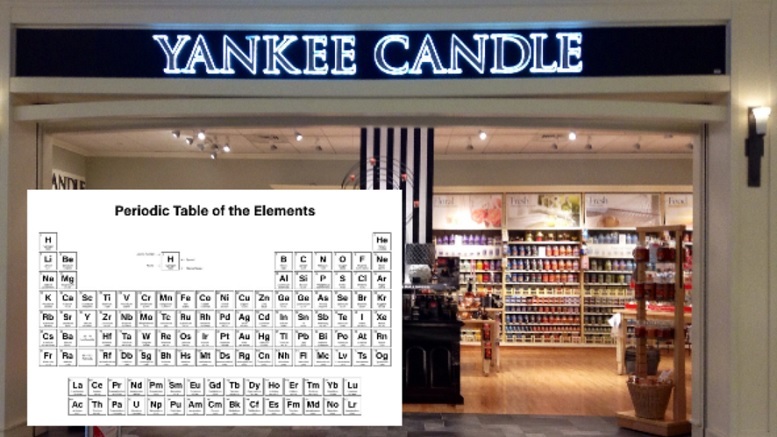 Be the first to comment on "New Element Discovered At Yankee Make-Your-Own-Candle Bar"